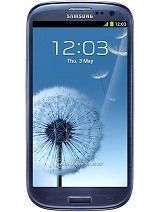 after looking some opinion this is my question that Samsung galay S III CDMA is really support GSM sim???????????? chilebeans103, 31 Jul 2013This page is outdated. 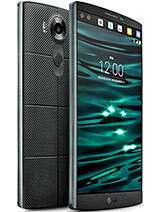 With recent updates, this phone works on GSM networks, although with so... moreWhat are the limitations? Are you talking about the US or International? sCRIPt HaCker, 24 Jul 2013The Verizon wireless version has a sim slot, I rooted then sim unlocked it using a root app an... moredid you unlock the phone then rooted or rooted and unlocked with app? can you give me some idea? Mine was unlocked but after upgrading to jeely bean it got locked again. billu, 01 Aug 2013its awsome after updating to 4.1.2 now gsm sim also works in it.its not cdma its cdma + gsm ph... morewhere can i get the SIII CDMA? its awsome after updating to 4.1.2 now gsm sim also works in it.its not cdma its cdma + gsm phone .really loving this phone. This page is outdated. 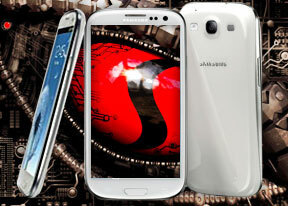 With recent updates, this phone works on GSM networks, although with some limitations. The Verizon wireless version has a sim slot, I rooted then sim unlocked it using a root app and tada! sim unlocked phone and internet working using an AT&T SIM card. don't beleve the hype, believe the hack!!! damos, 05 Jul 2013L-710 works on GSM network? can you share with me? maybe some tips for me? thanksThis phone is not GSM, is not possible use a sim card on it. juancollado, 23 Jun 2013GSM networks works pretty well in this phone is not only CDMAL-710 works on GSM network? can you share with me? maybe some tips for me? AnonD-158167, 23 Jun 2013Yes it will work with reliance cdma network.we do registrations on reliance network.I want to use high speed Internet in this using Reliance cdma, but not possible. I have to use a Verizon Sim even to get 1x speed. 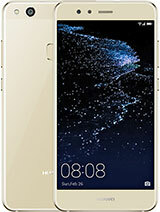 ashoo, 08 Jun 2013Is this phone will work in india on reliance cdma network?Yes it will work with reliance cdma network.we do registrations on reliance network. i have use gsm card in this phone, reali it's working. can use this s3 cdma in india with tata network? 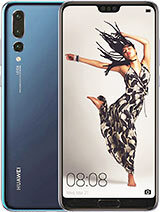 Is this phone will work in india on reliance cdma network? Anonymous, 08 May 2013Does it work with CDMA 800mhz which used in Myanmar? ?I m looking for the pho e that can use in Myanmar also.